Lycogel has designed the perfect look for every moment, every lifestyle and every skin condition while giving your skin the oxygen, moisture and nutrients it needs. Whether you have sensitive skin or acne, want to even out your pigment, or just need everyday coverage, Lycogel has something for you. Keep skin looking young and healthy with Lycogel. Everyone wants to keep their skin looking young and fresh. While we don’t have a magic wand to make people look young forever, our products, equipped with the revolutionary LYCO-Complex, definitely add a dose of anti-aging benefits to their everyday coverage. That’s because our products promote the natural production of collagen and elastin, giving the skin a healthy, youthful appearance. Who wouldn’t want that? Enjoy a blemish free complexion with Lycogel. 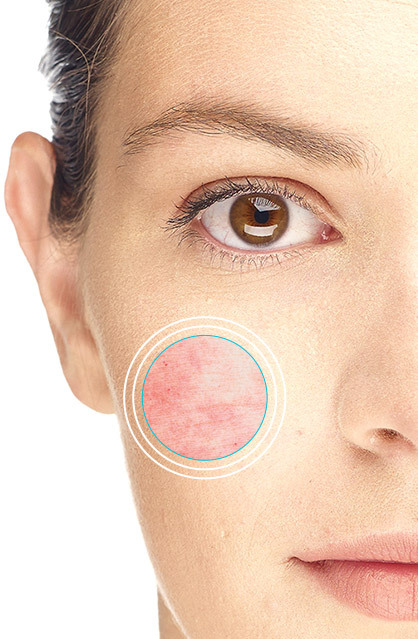 Skin conditions like rosacea or acne make it challenging to find makeup that won’t irritate the skin. 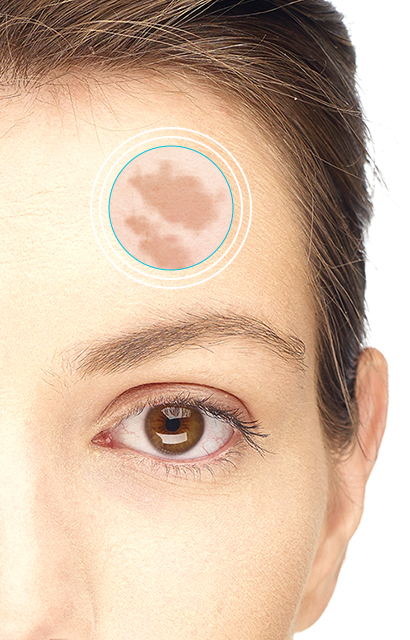 Now people with these conditions can rely on Lycogel which not only helps improve the appearance of their skin, but also offers non-comedogenic benefits so they can have coverage without clogged pores. Lycogel’s LYCO-Complex is also packed with health benefits, including active ingredients that support the healing and repair of the skin, which prevents scarring. These ingredients also promote oxygen, the skin’s number one defense against harmful bacteria. 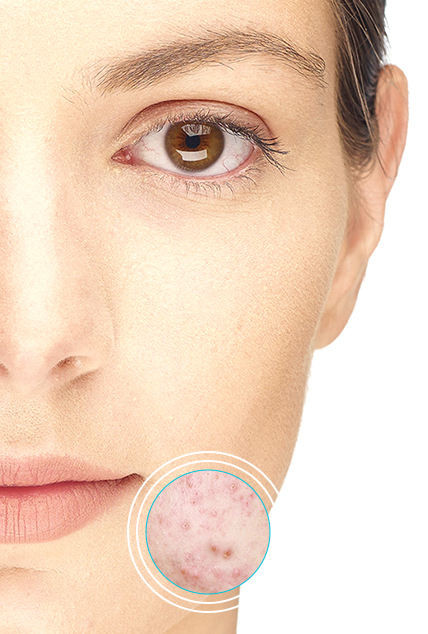 Take care of sensitive skin conditions with Lycogel. People with sensitive skin can’t open up to just any product. 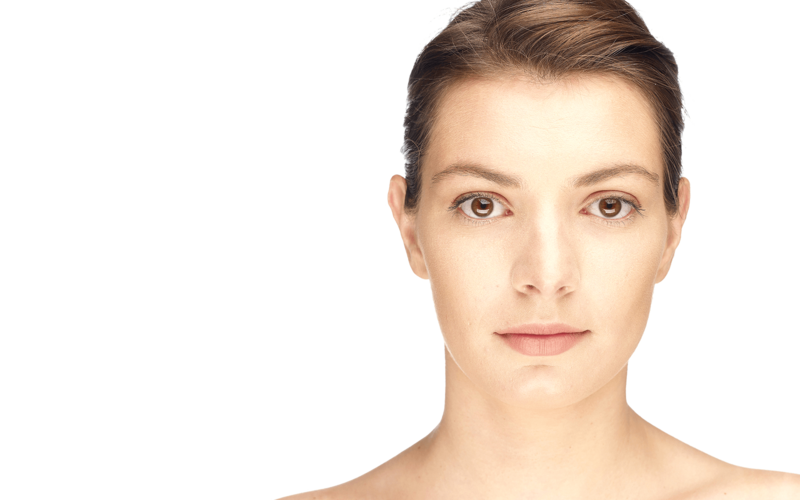 They have specific needs, and require makeup that’s designed to bring out their best features without causing any unwanted reactions. When we went into business we were thinking of people with sensitive skin who needed a foundation that didn’t irritate their skin and gave their skin some soothing relief. That’s why we have such a strong track record for being a go-to foundation for post-cosmetic surgery patients. 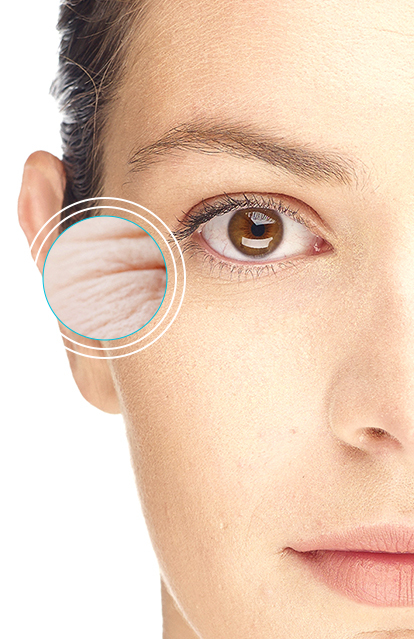 We provide reliable coverage no matter how delicate the state of the skin is. So how does it work? Lycogel’s LYCO-Complex reduces trans-epidermal water loss (TEWL) which helps reinforce the skin’s natural defense system, increasing the tolerance threshold of over-reactive skin. So don’t worry, we have it covered no matter what. Balance the skin’s pigmentation and protect it from harmful UV rays with Lycogel. Wouldn’t it be a dream to find a product that helped balance the complexion and protected the skin all at once? Lycogel does just that. With 12 active healthy skin promoting ingredients in our LYCO Complex, including SPF protection, we can protect and nurture the skin with coverage that fine-tunes the pigment to perfection.